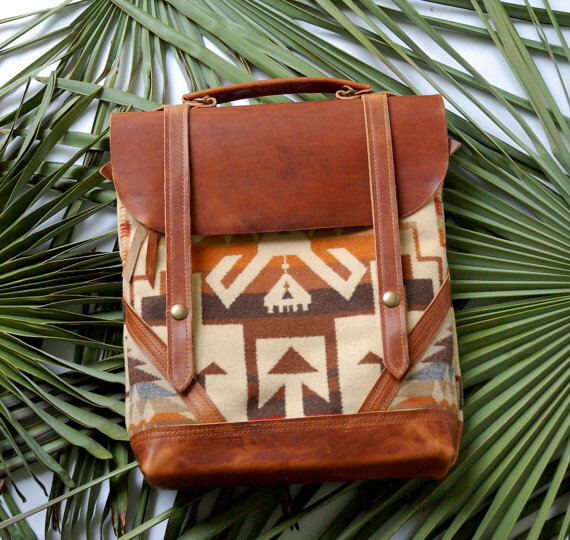 Aztec print isn't exactly my style, but this bag from Arc of a Driver makes me want to change that immediately. Why, oh why, can I not pull off maxis? This one from Little Bacon Shop is too gorgeous. 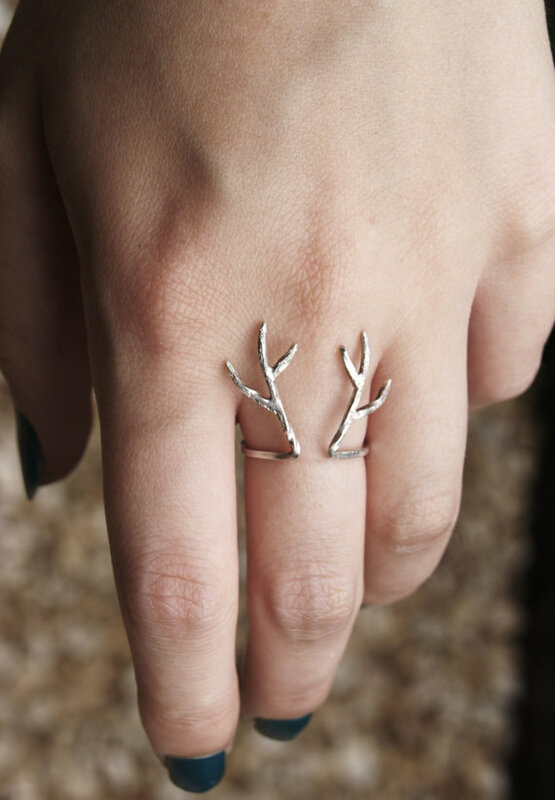 This antler ring from Aether Design needs to mine right this second. Every single scarf from BEAM is utterly breathtaking. I'm more than ready for fall, but this dress from Esther from the Sticks almost makes me want to hold onto it for a little bit longer. 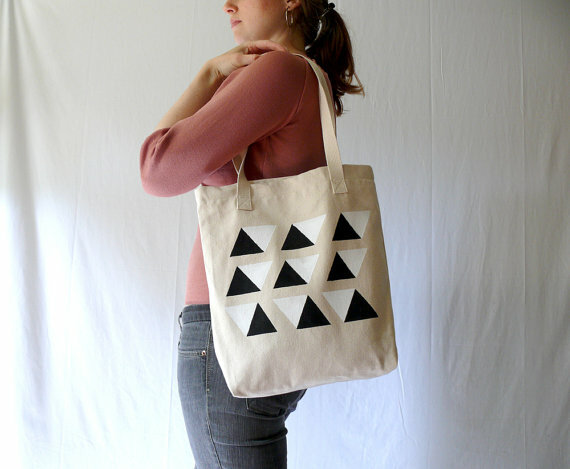 Add this bag from Jessalin Beutler to my list of tote bags that I'm coveting. I feel like if I owned this dress from Riordan Roache, I would wear it basically every day. Basically just everything from Illuminance has me drooling. Everything, I tell you. Oh my gosh, I need that dress! And the first bag. SO pretty! 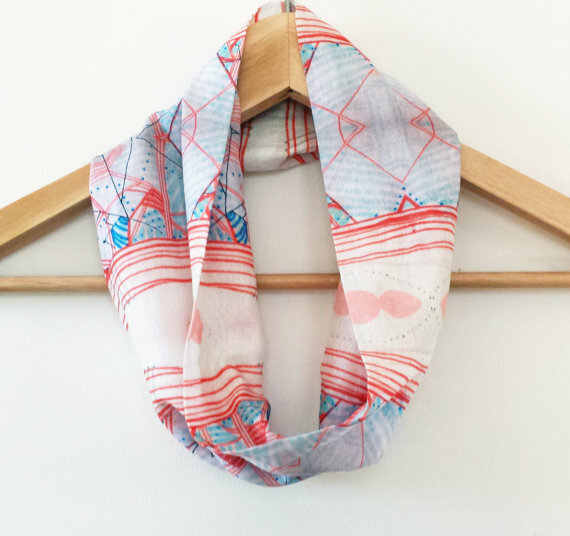 I LOVE that scarf, such a pretty print! These are all so cute! I was never an Aztec print fan myself...but it's growing on me! I love that bag! Ooh, and that last ring is so pretty! that antler ring is so cute! 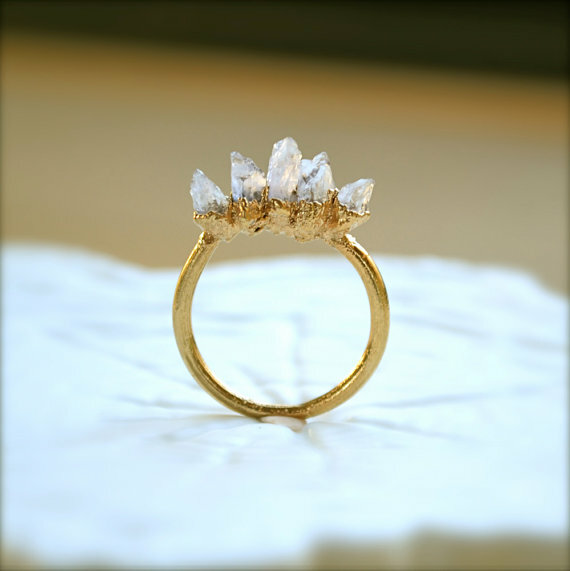 I don't need any more rings but I want that one! The two rings <3 So beautiful, I need them! This backpack is wayyyyy too cute! omg. 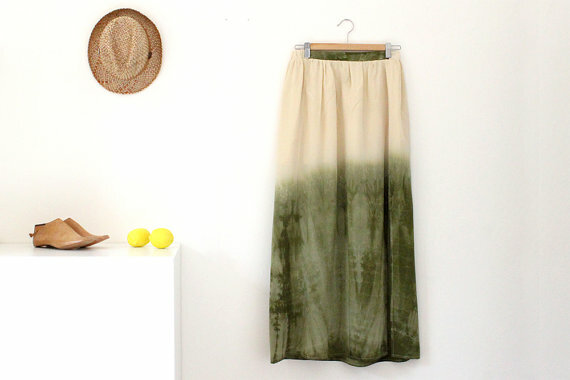 i need that maxi.